Home » Takeoff Today Program Review: Will It Work For You? What Is The Takeoff Today! Program? If you haven’t already noticed, there are several products that advertise the ability to help you conquer the fear of flying. You’ve probably heard about The Takeoff Today! Program, and are wondering if the course is worth your time and energy. You want to know if it will actually do what it claims and help you fly without fear. I’ve done a lot of research on the program and I believe I can help you make a decision on the matter. I’ve purchased the program and put it through the paces, as well as examined what other consumers have had to say after working through the course. Everything I’ve found is in the article below, so read on if you are looking for answers. The Takeoff Today! Program is a multimedia course produced by Rich Presta, an expert on overcoming fears and anxieties, especially the phobia of flying. He also comes from the perspective of being a former fearful flyer and says he used his own experience to help shape the training. Presta’s programs have been featured on MSNBC and in The New York Times and Psychology Today. The program is endorsed by Jeffrey Skiles, Co-pilot of “The Miracle On The Hudson.” This refers to the emergency landing of US Airways Flight 1549, whereby the pilots safely landed the plane in the Hudson River after both engines failed due to a “bird strike.” Skiles was also a contributor to the material in the program. Audio edition: Everything in the manual is included in an audio format so you can listen in your car, at the gym and—most importantly for some people—on the plane. It’s a fear of flying mp3 that you can take with you. Audio support: There are two audio products in the tactical kit: The first helps you deal with anxiety leading up to the flight; the second is designed to listen to on the plane if you need support during the takeoff or any other aspect of the flight. From my perspective, I thought the program did a good job of shedding light on the airline industry, from the physical makeup of airplanes to the training and roles of the crew, both in the air and on the ground at the airport. The course also delved into the psychology of the fear of flying and offered some pretty advanced techniques for controlling anxiety and overcoming fear. I have had a horrible fear of flying my whole life and i have spent hours trying to find a self help website and i finally came across yours and I can not tell you how much it helped me! I feel relaxed and my anxiety about flying is almost completely gone! Thank you soooo much! After reading your program, I felt my stress level about flying decrease and when it came to actually fly, I saw a great improvement. It’s nice know that someone like me could overcome such a debilitating condition. While the program provides strategies, tools and information, it is a self-help course. You will need to put effort into the materials and practice the strategies. If you feel that you need the assistance of a therapist or doctor, the program may be inadequate for your needs. Additionally, the course does not advocate traditional therapy, hypnosis or medication. So if you are looking for a course with those elements, you may be disappointed in the strategies presented in this program. The printed and cd version of the course, which is mailed to you. The instant download version is a one-time payment of $97. The printed version is $119, and there is no charge for shipping. I checked with Mr. Presta (the author of Takeoff Today), and there are no current discounts. If that changes, I will update the status in this section. There is a money back guarantee for the program. You can try it for eight weeks, and if you are not satisfied, you will receive a full refund. I like the premise of the course—that overcoming the fear of flying is accomplished by two things: learning to trust the plane and its crew and learning to control your fear and anxiety. I have seen other fear of flying courses that were complicated and time-consuming. While there is a lot of information to read, watch and listen to in this program, it is interesting, flows well and supports those same two central themes. The reviews from actual users are overwhelmingly positive, and the number of my visitors requesting refunds is very low. From my research and review of the program, I believe The Takeoff Today Program backs up its claims and is an excellent resource to help people overcome their fear of flying.  I give it FlyFright’s full recommendation.